16 teams remain in the 2018 NCAA Tournament, and the NIKE EYBL is more represented than ever. The Sweet Sixteen is set to tip off Thursday and Friday, and 86 NIKE EYBL alumni are rostered across the remaining teams - three more than the previous league-high in 2018. 36 different EYBL programs have an alumni representing them in the Sweet Sixteen. The Family Detroit (MI) leads the EYBL with seven alumni playing in the Sweet 16, followed by Boo Williams (VA) with six. There is an average of 5.4 EYBL alumni on each Sweet 16 team. 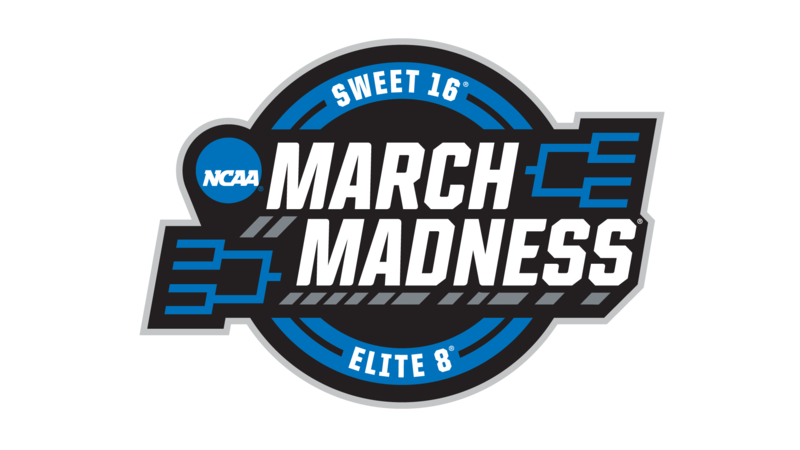 Michigan State leads Sweet Sixteen participants with 11 alumni on their roster, tied with Syracuse's 2016 squad for most alumni in NCAA march madness history. Michigan comes in second with nine alumni remaining in the tournament. ©2019 Howard Pulley Basketball / SportsEngine. All Rights Reserved.